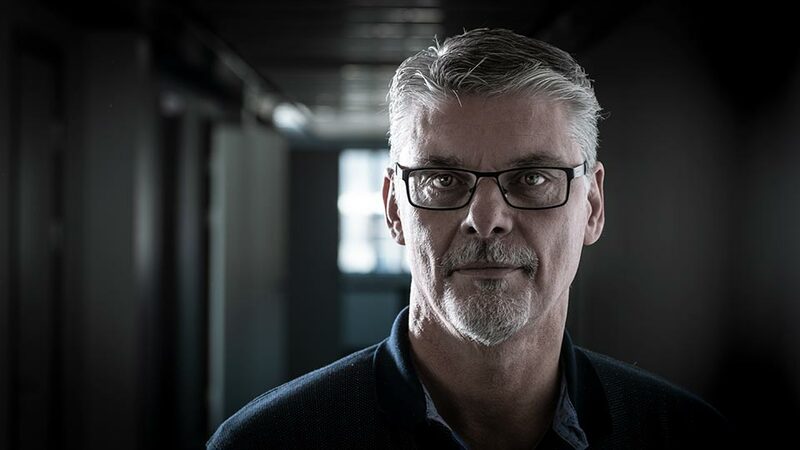 We are happy to announce that Lars Nordström will join our team as a Purchasing Manager in October 1th 2018. He will be based at our headquarters in Älmhult, Sweden. We are convinced that he will add another layer of success to our company.